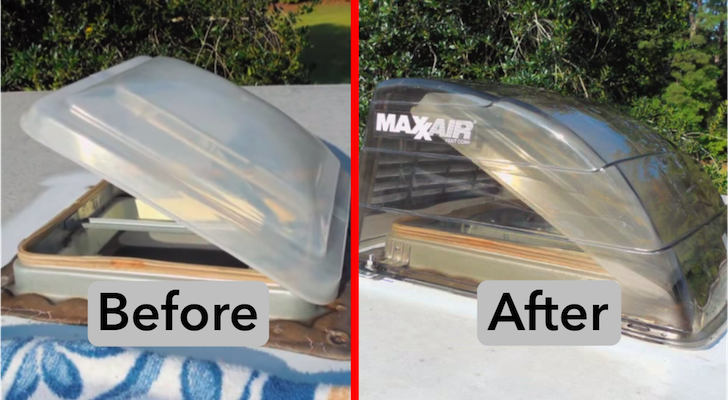 After some consideration, we think the slide in pickup camper might just be the ultimate survival bugout shelter, here's why. By my estimation, society will probably get its stuff together just in time to avoid apocalypse. But it will probably be a close call… Thinking through options on some best ways to escape a crumbling society and head for the hills, we ran across this article by Troy Reid over at The DIY World. Troy posits that a good ole fashioned pickup truck camper is the ultimate survival bug out shelter – and we have to agree. He seems to have some powerful points, so let’s take a look at the reality of using a pickup camper when the jello hits the fan! 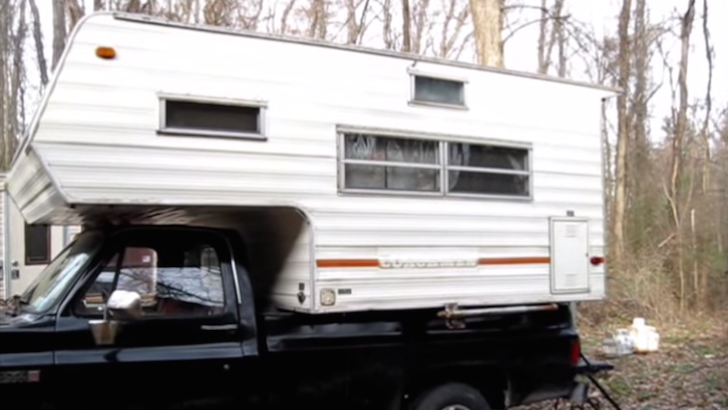 Few adequate shelters can be ready to go in less time than a pickup camper. When armageddon hits, the last thing you want is a plan that takes hours or days to set in motion. Provided you have enough advance warning to get to your camper’s location, you’ll have very little work to do once on site. Since the camper itself can be loaded onto the truck in ten minutes – and by one person – it could be stocked with survival rations and gear, and be ready to go at a moment’s notice. Slide in campers are the ultimate in mobility – any full sized truck will do! While there are definitely larger bug out vehicles than a slide-in truck camper, for getting out with everything you need it would be hard to beat a solid 4×4 pickup when the going gets tough. Since your home is with you wherever you go, there’s no need to settle on a specific location. 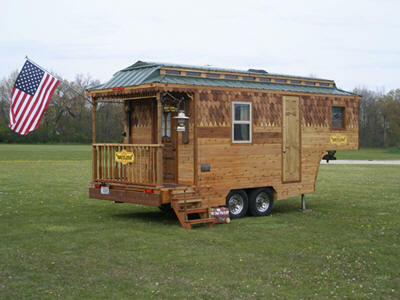 Your survival bug out shelter remains mobile, and can traverse many types of terrain. 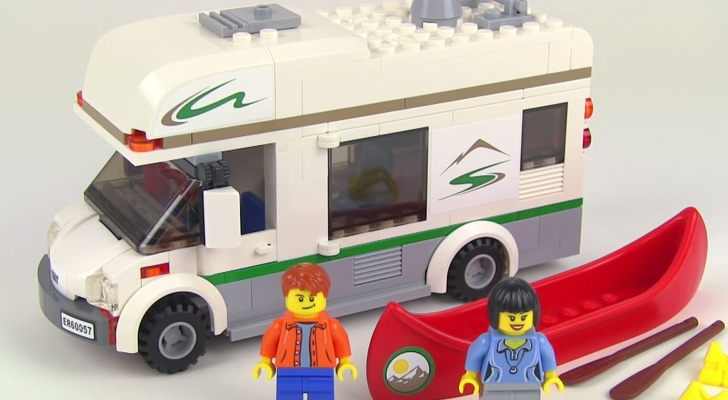 The camper itself is the essential factor. 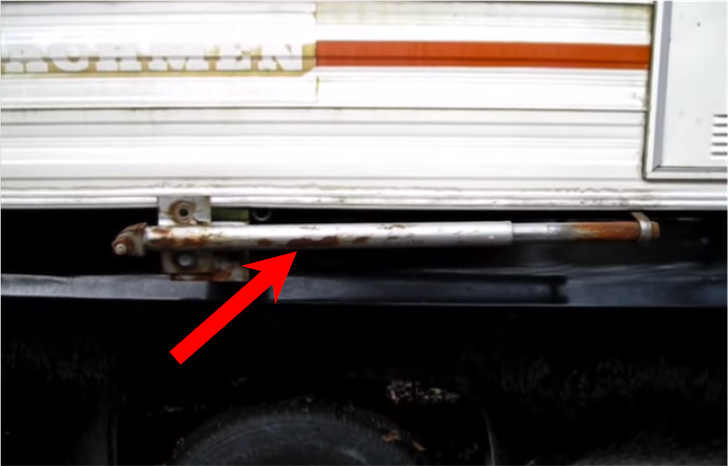 If need be, another truck can even be rolled underneath it in the case of a catastrophic breakdown. It can also become a self-standing unit if long term facilities are available. 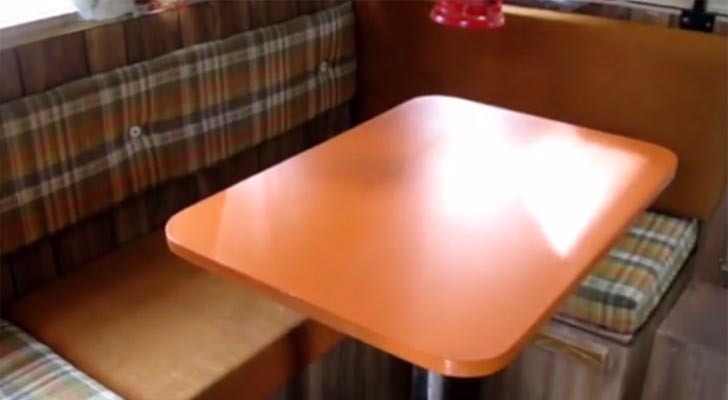 With these side jacks extended, the slide in camper will still function as a stand alone shelter separate from the truck. 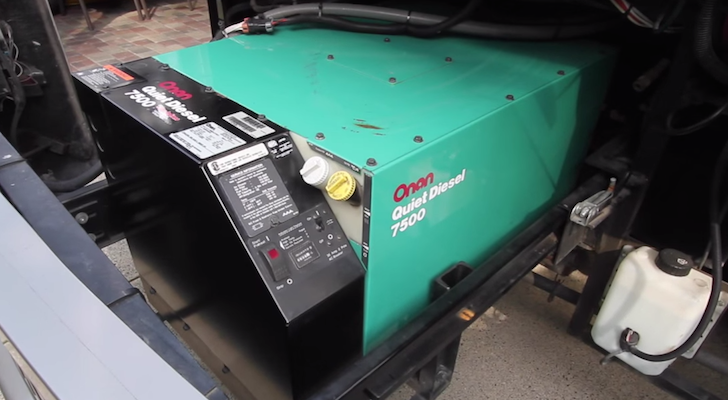 Since systems such as septic, water, propane and solar for 12 volt electricity can be built in, the truck back camper can be an excellent long term survival bug out shelter. Resources such as propane will likely be available from rural homes and businesses, meaning you may be able to live in comfort over extended periods. 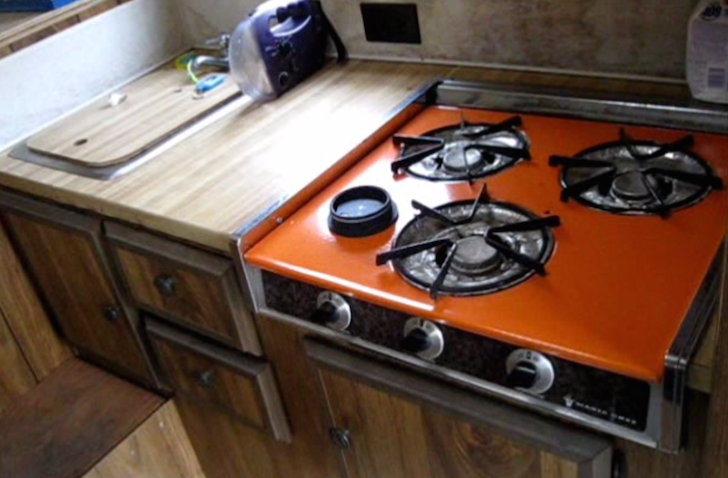 Appliances such as stoves and refrigerators can be run off of propane for off grid living. The vehicle itself presents a very workable platform. There are few vehicles on the planet as mechanically simple as an older pickup. 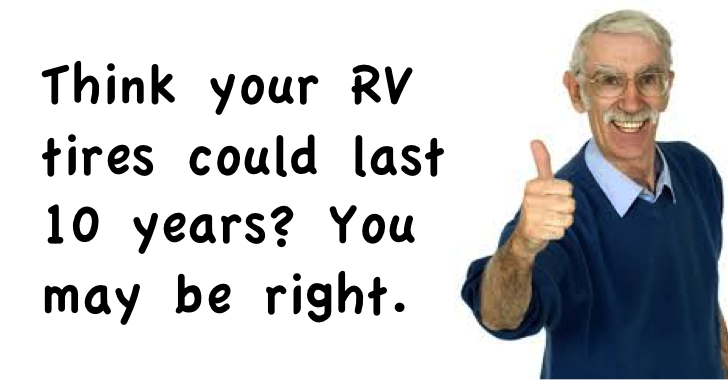 With standard wheels and parts – unlike in a modern RV – repairs and maintenance should be simple and easy to achieve. Versatile spaces like this work for dining, sleeping and storage! And with adequate space to sleep up to six adults, a truck back camper would provide a decent survival bug out shelter for an extended period. 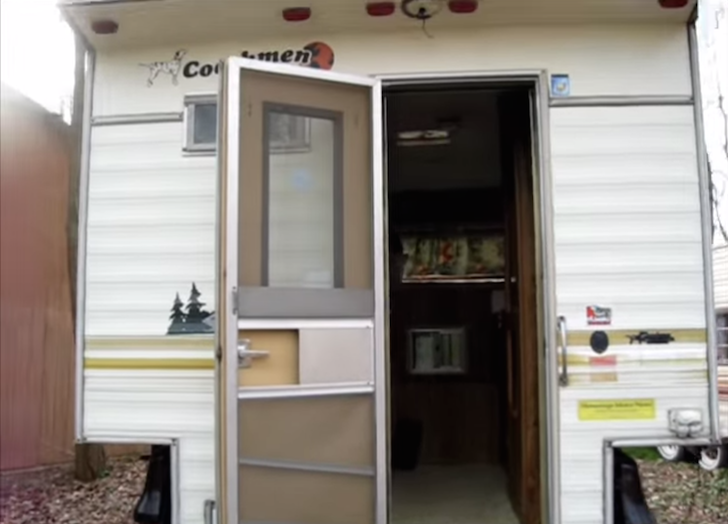 The standard storage compartments are adequate to house needed food and clothing, and the body of the camper itself could store additional survival gear. The storage space represented would make it possible to stow gear for settling if needed, such as weapons for defense and hunting, gardening implements, water purification systems, and temporary shelter and camping gear. Most other shelter options have serious drawbacks. 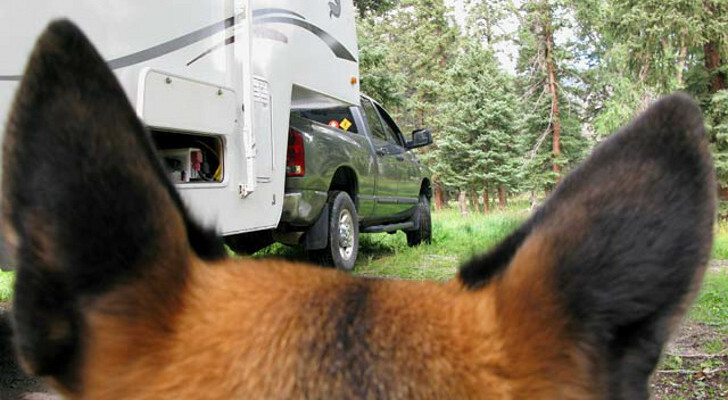 Motorhomes and towable RVs present several disadvantages over a truck back camper. First, they restrict travel to easily accessible areas. Second, they require more fuel and force you to drive much more slowly. Last but not least, they create a large target that is harder to hide, making security a bigger problem than we’d like it to be! 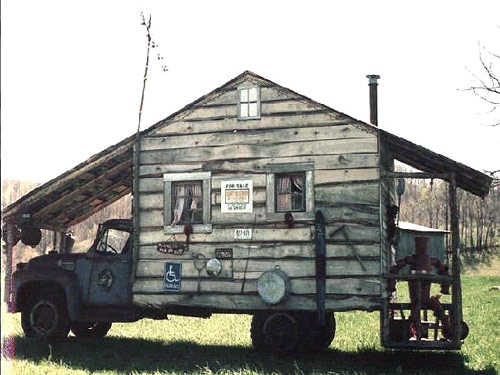 Troy, we have to agree, it sounds like you have chosen an ideal survival bug out shelter – the venerable truck camper! Watch a tour of what could be the best survival shelter in the world. If you are bugging out a truck camper sitting on top of a 4 wheel drive pickup truck is the best bug out combination you can have. You can go literally anywhere an off road truck could go. 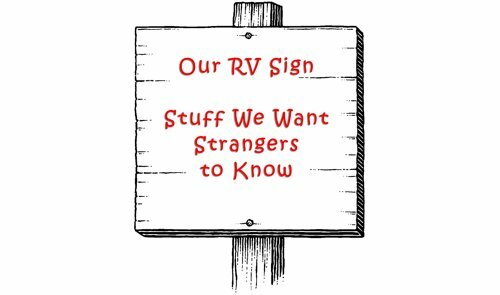 You cannot go off roading with a normal RV or tow behind camper.